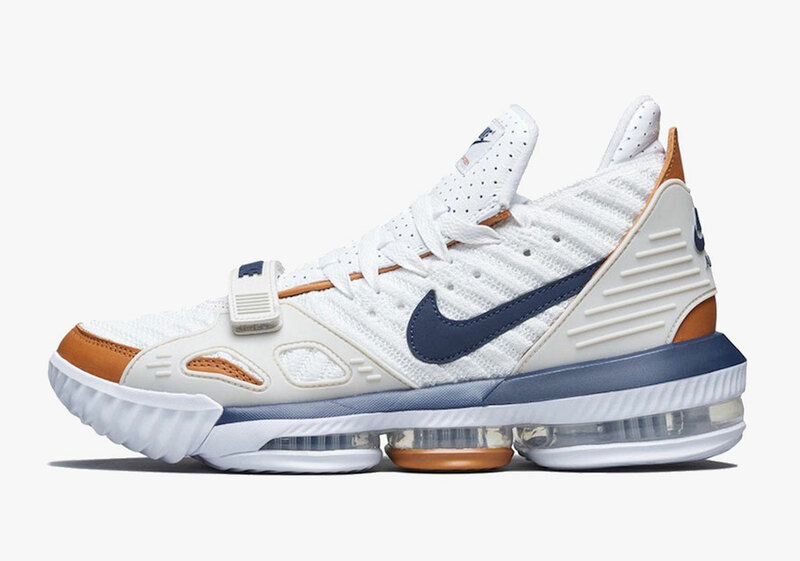 Easily one of the most compelling Nike Basketball campaigns over the last few years, the Swoosh’s #LeBronWatch series has re-worked numerous LeBron 15 and LeBron 16 models in color schemes inspired by iconic sneakers the likes of the Air Max 95 “Neon” and the ACG Mowabb, some of the King’s favorites. 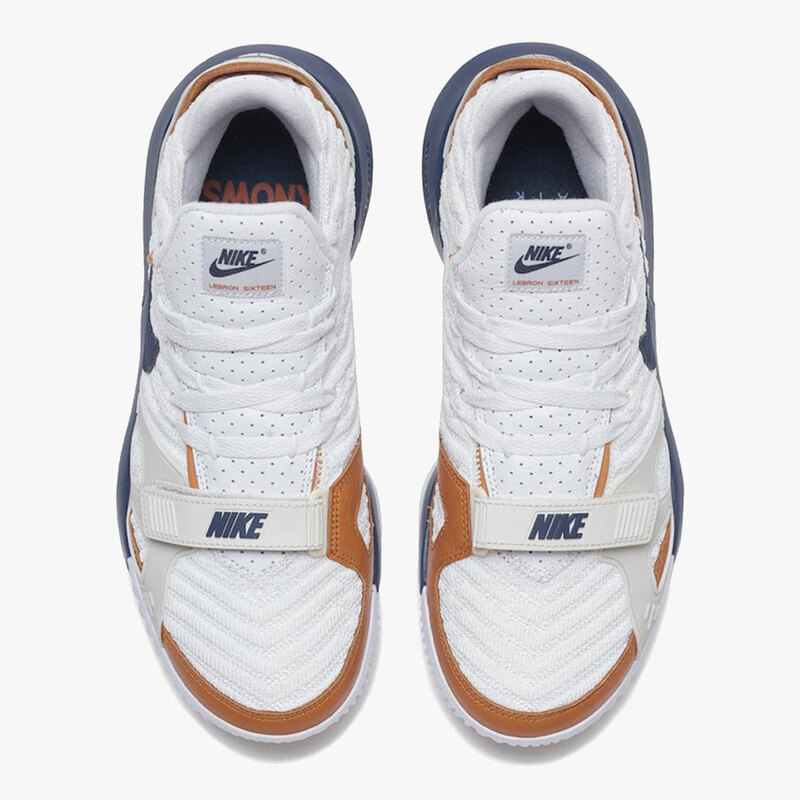 After releasing an “SB Blue” version of the 16 on March 9th, Beaverton will be closing out the month with a “Bo Trainer” variety of the Battleknit-laden silhouette that comes inspired by the beloved Air Trainer 3. 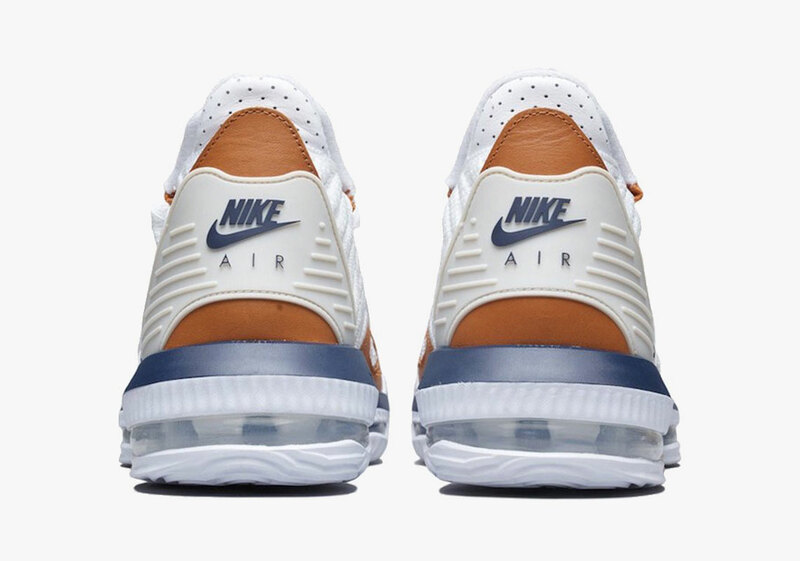 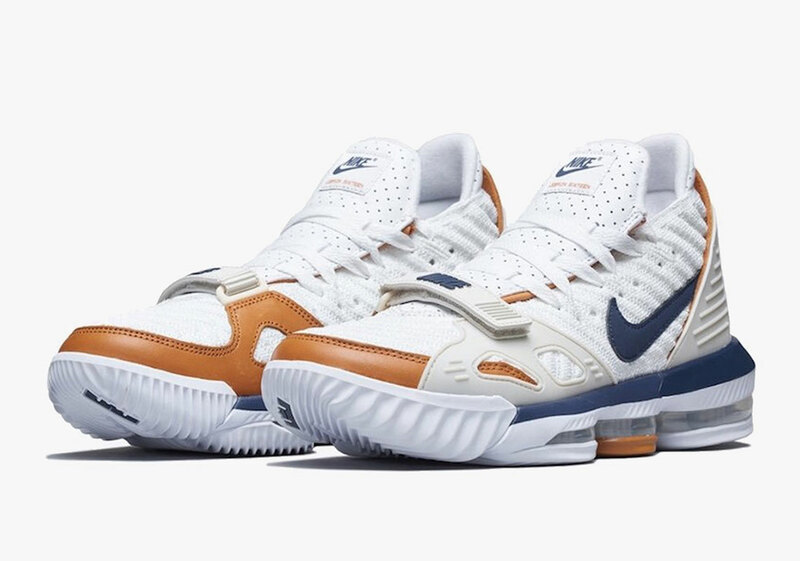 Serving as one of the more versatile silhouettes in Nike history, the “Medicine Ball” colorway of the nostalgic trainer made famous by Bo has already inspired a version of Don C’s Legacy 312 in recent months and is scheduled for a retail resurgence of its own later this year. 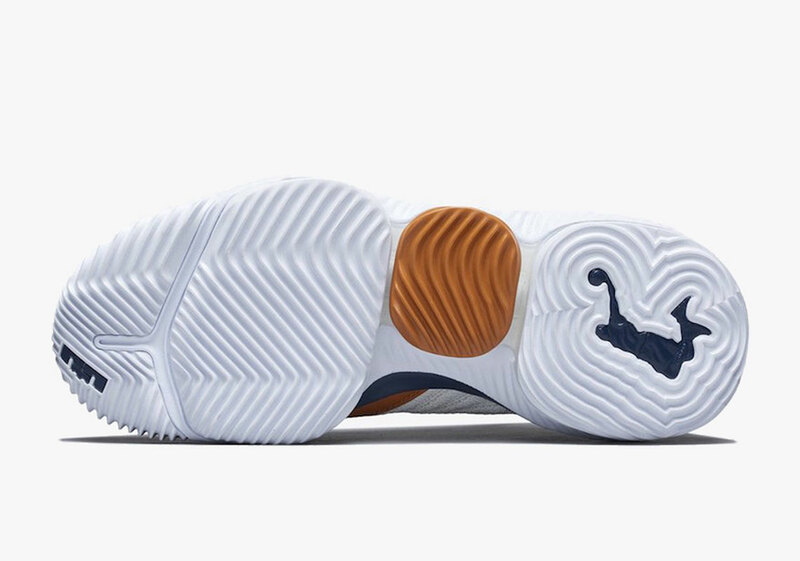 With pairs expected to release on March 29th – likely coinciding with some sort of special LeBron-infused moment as the Lakers host the Hornets – grab a detailed look below and tell us where this pair ranks amongst other #LeBronWatch projects.